Edson Barboza (pictured) wanted to make a quick return to avenge last month’s disappointing submission loss to Donald Cerrone, and the Brazilian has been granted his wish. On Tuesday, the Ultimate Fighting Championship announced Barboza will battle Evan Dunham at UFC Fight Night Atlantic City. 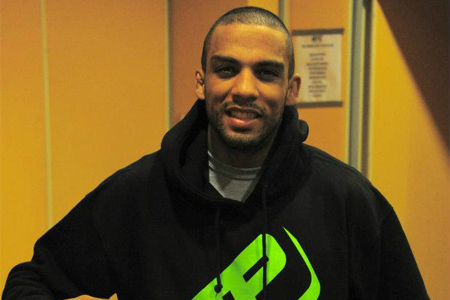 Barboza was riding a three-fight winning streak into his shootout with Cerrone. He appeared to have the bout in control until “Cowboy” unexpectedly dropped Barboza with a left and submitted him seconds later with a rear-naked choke. The once-promising Dunhamn, meanwhile, could be facing a must-win situation in a stacked lightweight division. The 32-year-old has dropped three of his past four fights, including two straight. He too was submitted by Cerrone the last time he took center stage. Revel Casino Hotel in New Jersey hosts the July 16 festivities.